It's time to move on, folks. Google Drive dumps Windows XP and Vista, now what? 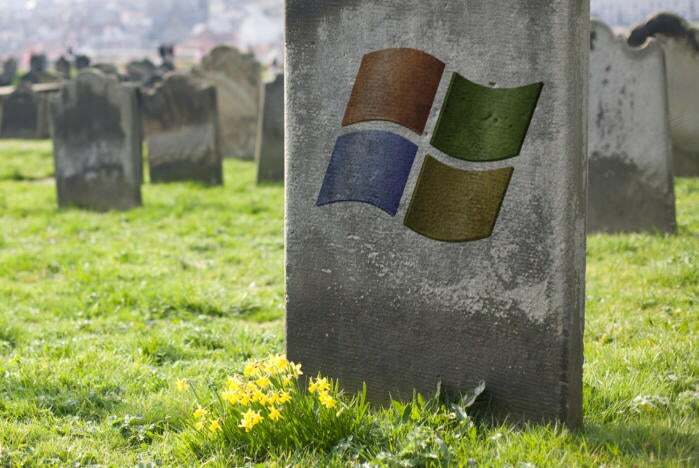 Three years after Microsoft killed Windows XP for good, the rest of the tech world is ending its vigil for the venerated operating system. Even games that launched during the XP era are moving on, as over the weekend, Blizzard announced that its pantheon of PC-focused titles are dumping support for Windows XP and Vista. Once support ends, those games flat-out won’t work on Windows XP or Vista—a decision that may rankle some people, but nevertheless makes sense considering that Blizzard’s games all revolve around online multiplayer. Dropbox did the same when it dropped Windows XP support, but Chrome, Firefox, Gmail, and Google Drive all allowed old-school Windows diehards to continue using outdated versions of their programs once support was culled. The writing’s on the wall though. If you’re still using Windows XP on an Internet-connected PC, it’s time to move on. The story behind the story: But maybe not to Linux, if you’re a World of Warcraft or Diablo fan. We typically suggest Windows XP and Vista users try Linux, as most major Linux distros are surprisingly polished, support aging hardware, and, you know, are still updated. But Blizzard games don’t officially support Linux. 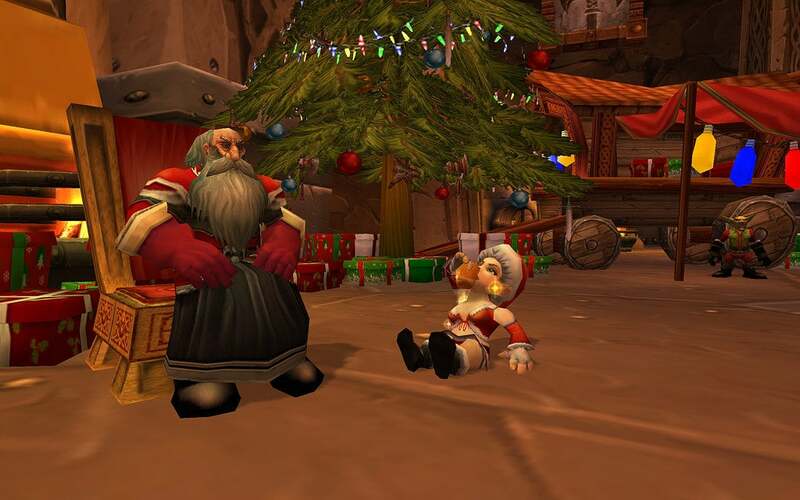 A 2015 petition to bring WoW and its brethren to Linux resulted in the equivalent of “lol nope” from Blizzard co-founder Michael Morhaime so don’t expect Linux support any time soon, either. That said, most modern Blizzard games (aside from Overwatch) run pretty well in Wine, so you could certainly still give Linux a shot if you don’t want to pay to update your PC to keep playing Hearthstone. The price is certainly right, and it sounds like you have a few months to test Linux and Wine before Blizzard starts shutting down games.